Liverpool must reportedly fork out around €40million to seal the transfer of Lazio goalkeeper Thomas Strakosha this summer. Italian source Cittaceleste link the 23-year-old as a target for the Reds and for Bayer Leverkusen after catching the eye in Serie A in recent times. 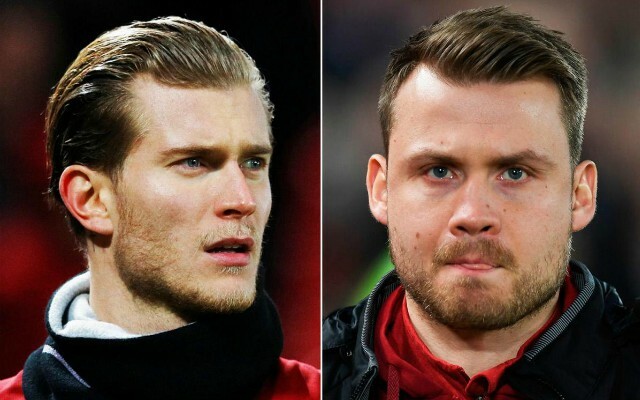 It’s clear LFC could do with an upgrade on Loris Karius and Simon Mignolet, neither of whom look up to the job of being number one again next season. Strakosha seems to have a bright future ahead of him, though €40m maybe currently looks a bit steep for a relatively unproven player. Beggars can’t be choosers, however, and we do seem to be fast running out of options in this department. Gianluca Di Marzio suggest we haven’t followed up on our initial interest in Roma ‘keeper Alisson, who’s now agreed terms with Real Madrid.